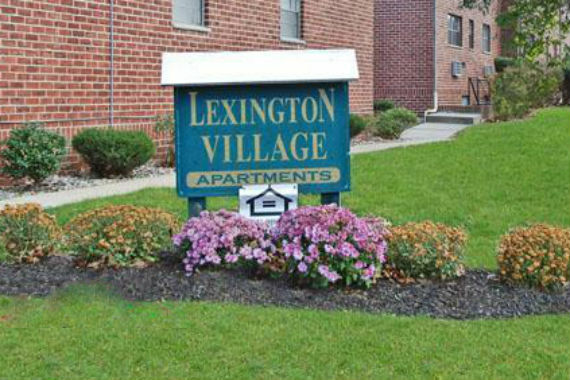 Luxury, Location and Convenience await you at Lexington Village Apartments! Call to schedule a personal tour or stop by to see why you should call us home. "Your stories help us serve you better." "Who has some fun plans for this weekend? Any road trips? Adventures? Excursions?" "We've got the floor plans to fit any style and preference." "Although it's not very sunny in New Jersey, we hope this brings a little sunshine to your Monday morning!" Yes, I'd like to receive news from Lexington Village Apartments. Sign up for the Lexington Village Apartments Newsletter!